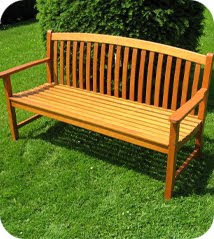 Our garden furniture range 2010 is now in full swing! Come and visit our showrooms at Lacock and Whitchurch to see what we have to offer. We have many introductory promotions on summer BBQ’s, bistro sets, cast iron sets, weave sets and wooden garden furniture sets. If you would like to give us a call for more information on all of our garden furniture, please give us a call on 01249 730 204.